I’ve literally been searching for the “just-right” rug for my kitchen for years. I either find the right size or the right color and pattern, but never in the same rug. 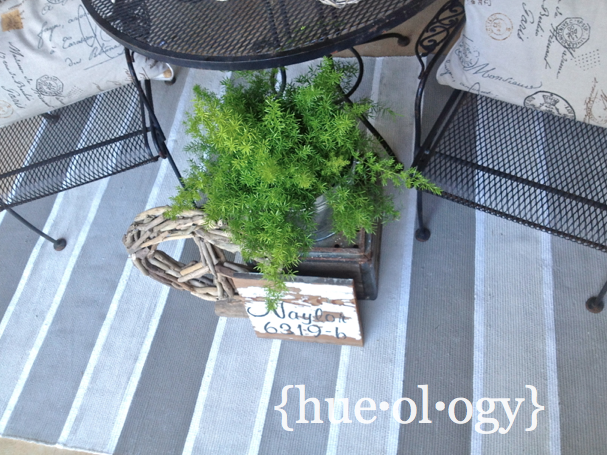 I had all but given up until I started coming across DIY projects for painting your own rug. Ummm… WOW! Talk about super fun and super perfect for getting exactly what you want. Here’s everything you need to know about painting rugs. Image source. Not all rugs are made equal. When you’re setting out on a DIY painted rug project, be sure to choose one with a low nap. Neutral woven rugs are the best. IKEA rugs like the LOHALS are great options for the texture and price. Once you have your rug and rug dimensions, sketch out how you plan to paint the project. Graph paper works best. Check out how Sarah M. Dorsey made a DIY Moroccan rug by starting with a simple sketch. One of the most important materials you’ll need for your painted rug project is good quality painter tape. Frog Tape is my absolute favorite!! Make sure you push the edges of the tape down firmly to prevent leakage. Not only will a paint tray and roller make the job easier but they’ll also give you a better finished product. My secret tip is to roll the roller in the paint and then roll it lightly on some paper towels before applying it to the rug. This will prevent the paint from being too wet when you apply it on the rug. Quality trays and rollers can be found at local craft stores like Michael’s. 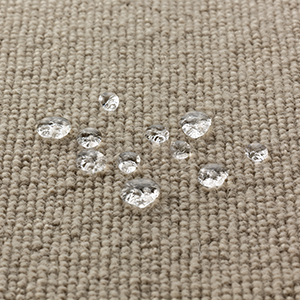 Another way to keep your paint evenly distributed is to roll from the edges to the center of the rug. Less paint will be forced underneath the tape. Image source. Another trick I’ve found with painting rugs is to apply 2-3 coats of paint. This will ensure that the original rug is covered in all the places you want. Image source. The final tip for your fabulous DIY painted rug project is to spray a coat of fabric protector on top. You want to make sure that all your hard work and time are protected in case of an accident or weathering. My super tip with this step is to spray the back of the rug first to make sure it doesn’t discolor the rug. I suggest using Scotchgard Rug Protector.